The Eleaf iStick Amnis Mod Battery, which with sleekly designed with a remarkably small size, allowing vapers to carry it anywhere with great ease. it features a rubber paint finish giving you a softer and smoother feel when you hold in your hand. the eleaf battery built-in 900mah battery and can charge via micro USB port by connecting to a wall adapter or computer, max output 30watts, supports resistance as low as 0.15ohm. 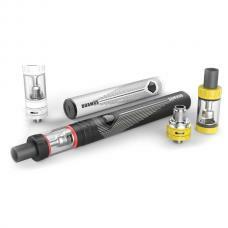 recommend works with GS drive atomizers.there are intuitive 4 color battery indicator lights, the LED light on the istick amnis cycles through four colors to let you know at a glance how much battery life is remaining. 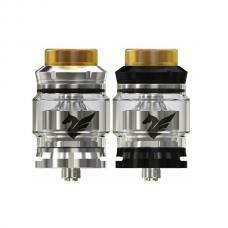 it with multiple functions to ensure vape safe and reliable.